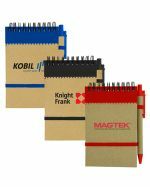 We provide a diverse range of high-quality, customised recycled products all over Australia for an affordable price, personalised with your brand’s unique logo or graphics. 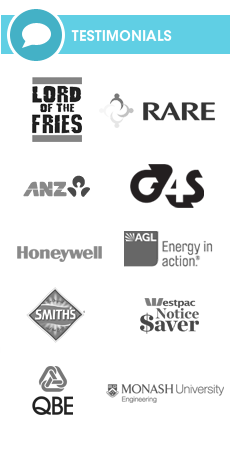 These days, it’s hard to avoid the eco-friendly approach, especially if you’re dealing with a government or major organisation which has signed up for a green program. 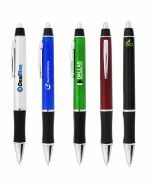 Regardless of this, the demand for environmentally friendly products is rapidly increasing, and distributing any of these promotional products at corporate or social events is certain to enhance your image, and help you effectively deliver your message to your target audience. 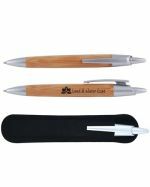 Whether it’s a customised Bamboo Ball Pen, a Recycled Jotter Pad, an imprinted Eco-Branded Stationery Organiser Set, or even an Eco-Friendly Ruler and Pencil set, we will supply the custom recycled product to help you promote your brand in an environmentally friendly way, and show your customers that you really care about the sustainability of the earth. 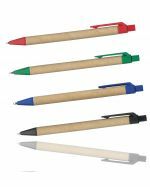 With such a wide range of personalised green products in our catalogue, it’s easy to be spoilt for choice when advertising your company to clients and potential customers. 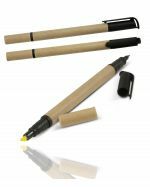 The team at Promotional Items are the undeniable experts in Australia for printing or engraving your unique customised logo or design onto the environmentally friendly product of your choice. 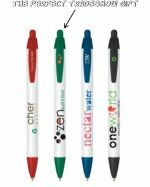 These products are fantastic for decorating with your graphics, as they are highly functional items that will help your brand gain credit with every use. 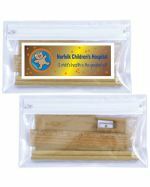 We produce and stock our promotional eco-friendly products locally and brand them right here in Australia so that you can expect a rapid turnaround time and fast delivery to all states and territories. 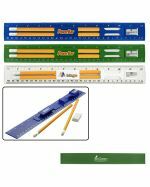 Contact our friendly staff today to find an affordable deal on these amazing custom-branded items for your next campaign, and have them promptly delivered to your location wherever you are in Australia. Be smart and buy green. 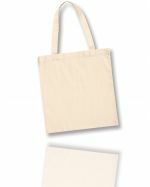 Why Use Promotional Organic Products? 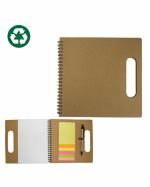 These promotional eco-friendly products are perfect to distribute at in your next marketing event or campaign, especially when your audience knows that they’re doing something good for the sustainability of the earth. 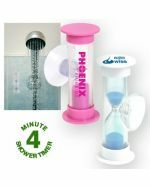 As well as this, you retain the satisfaction of knowing that you are providing your potential customers and clients with a useful, high-quality personalised incentive that will remind them of your brand with every use. As the earth’s natural resources gradually become depleted, our concern about environmental issues and the sustainability of the planet increases every year. 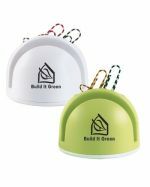 As a brand or organisation, you can distribute these imprinted green items to show that you share this concern, and prove that you are prepared to use environmentally friendly solutions to communicate your message. 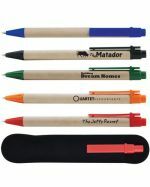 Our range of promotional products will demonstrate exactly this when imprinted with your custom artwork or logo while showing your customers that you truly appreciate them. 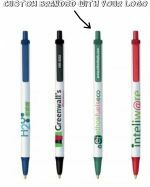 What Are Personalised Recyclable Products Made From? 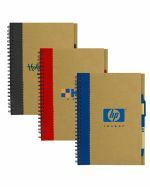 All the promotional eco-friendly products you see in our catalogue are manufactured from biodegradable, recycled materials that are environmentally friendly, and actively promote sustainability. 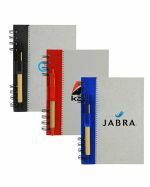 The choice of materials used in these unique, customised products is essential to demonstrate your concern for the environment and increase the validity and exposure of your brand’s message, no matter what product or service you provide. 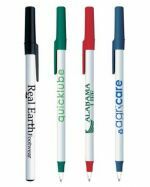 Because all our personalised green products are hard-wearing and practical, this will give your clients an excellent impression of your company’s brand and what it stands for. 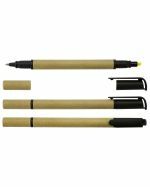 Where to Use Custom-Branded Green Products? 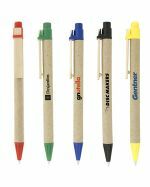 These charming personalised products can be used in almost any marketing situation, whether it be as staff incentives or as promotional giveaways. 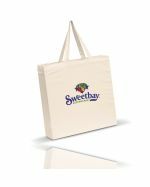 Potential customers will feel sincerely valued when you distribute these eco-friendly items at corporate events such as expos, business conferences or job fairs, or social gatherings such as local festivals or birthday parties. 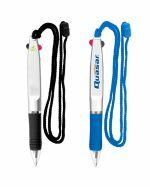 Alternatively, give these promotional products to your cherished clients as complimentary gifts to let them know you’re always thinking of their needs, or add them to a goodie bag or basket to provide them with a personalised touch that they will treasure for a long time. 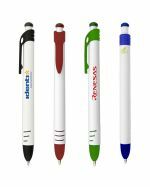 Let these appealing customised items speak your company’s message for you, and make a genuine statement for your next marketing campaign, to effectively advertise your organisation and attract potential customers to your brand.